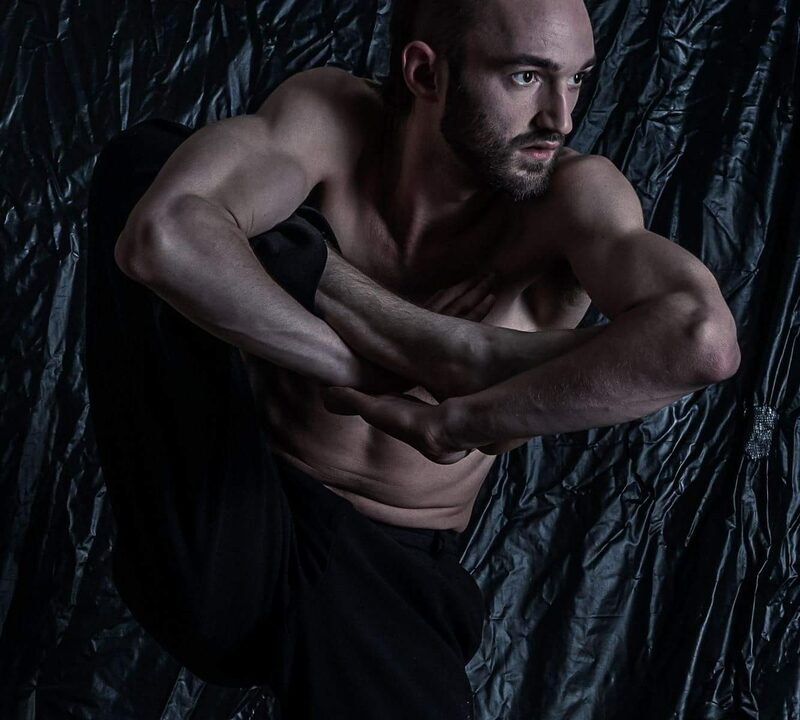 This five-day intensive workshop (intermediate) with Christoph Viol is aimed at dancers who have prior experience in the field Floorwork and want to expand their repertoire with acrobatic elements in the style of contemporary dance. The focus of this very physical workshop is on the energy distribution of the body. How and where do I have to send my energy correctly in order to create a fluid connection to the movements with little effort? Every workshop day is subject to a certain topic of work: falling, turning, twisting, holding and jumping in combination with different movement qualities that will complete the choreo every day. The goal is not only to give you acrobatic knowledge, but also to physically strengthen you with the peace and the determination of the mind.